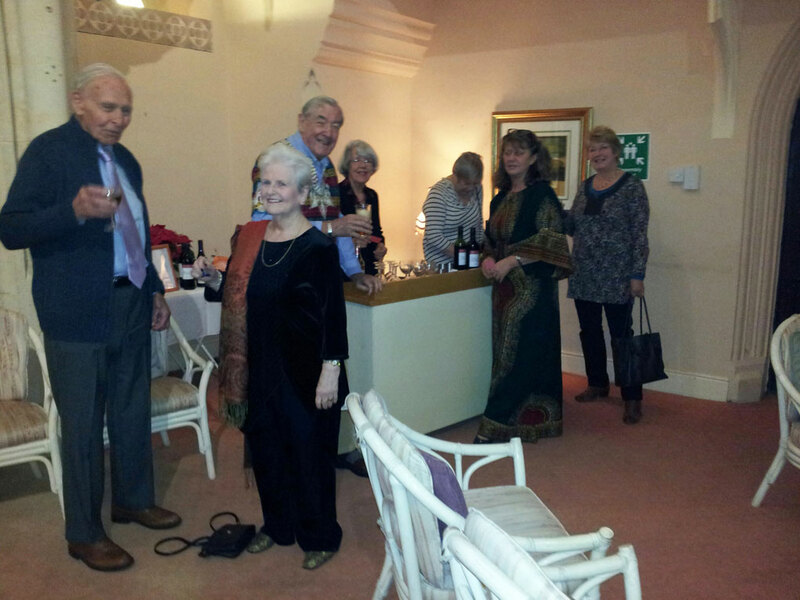 Wearing hints of Mediterranean colour, residents gathered in the Forum to enjoy an evening of Moroccan cuisine. The former chapel provided a fantastic backdrop for the grand dinner and the food did not disappoint. The adventurous menu attracted a large number of residents who all had high praises for the food, which was prepared and cooked from scratch by the villages’ own professional chef. On the menu was: Marinated char-grilled courgettes and sun ripened tomato salad followed by a rich Lamb Tagine flavoured with Moroccan spices. The meal was finished to perfection with a Honey and Cinnamon Cheesecake.